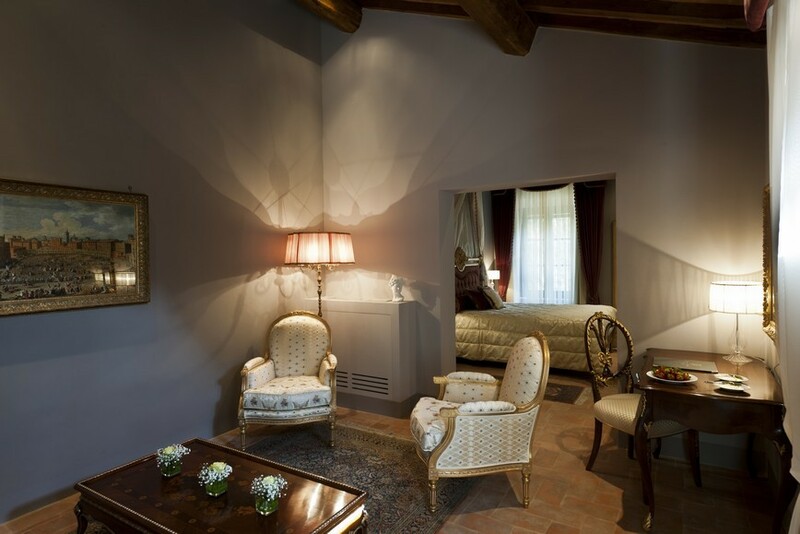 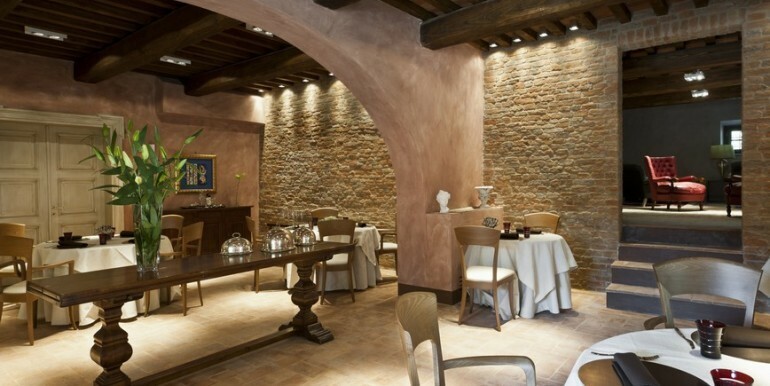 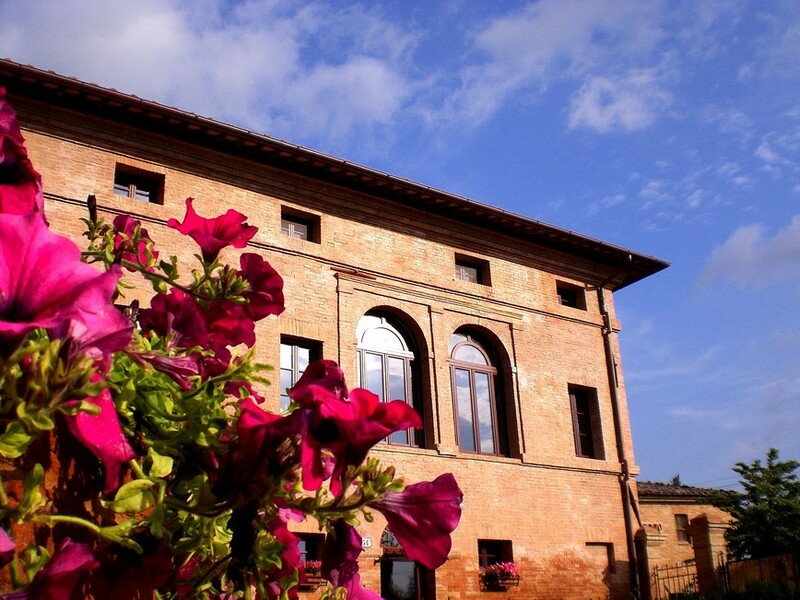 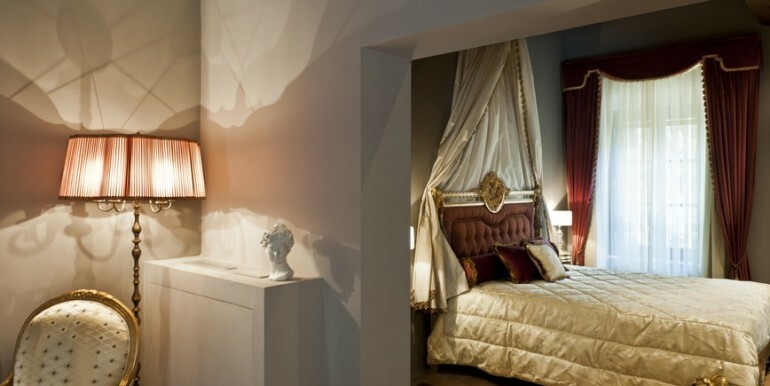 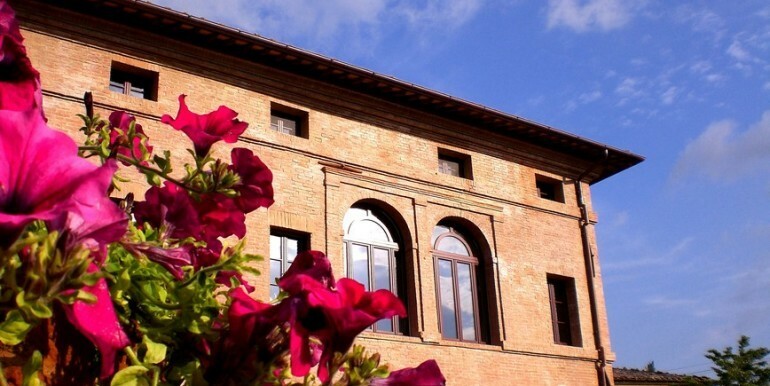 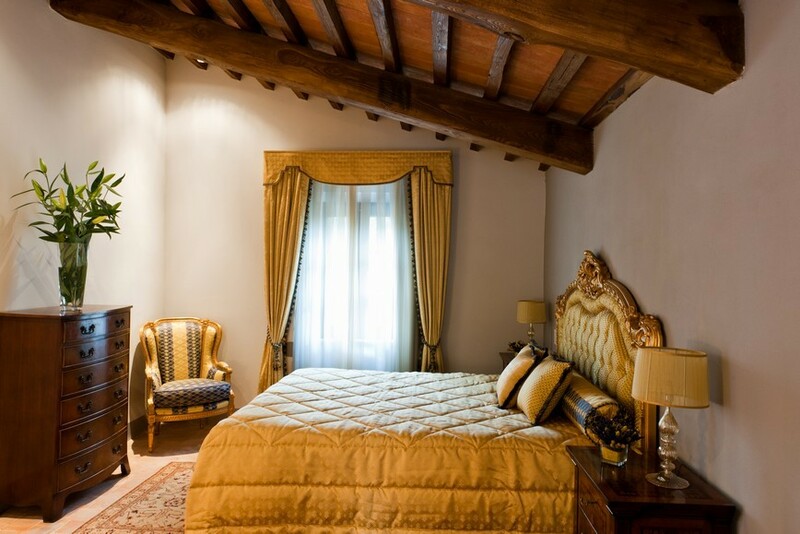 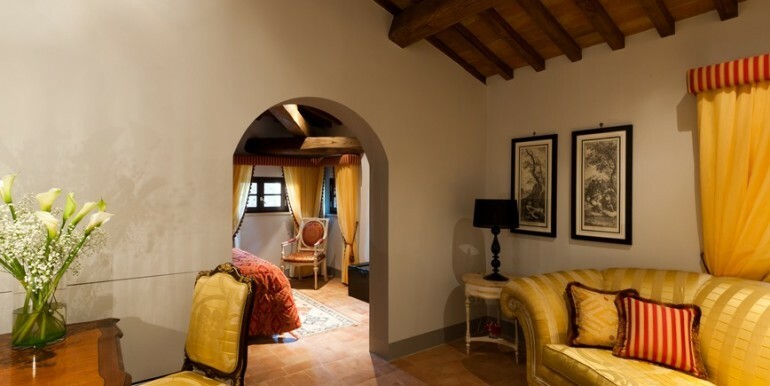 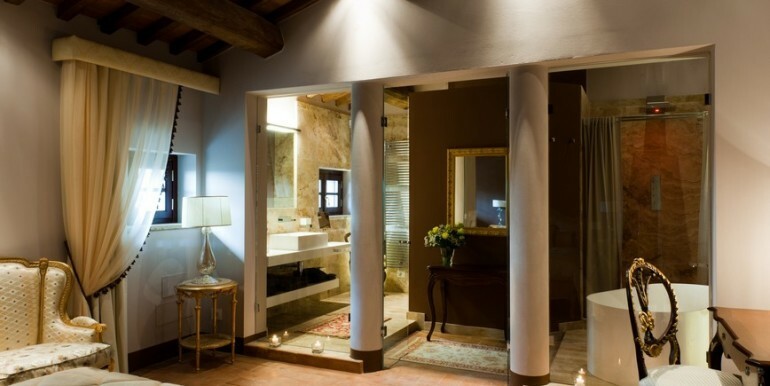 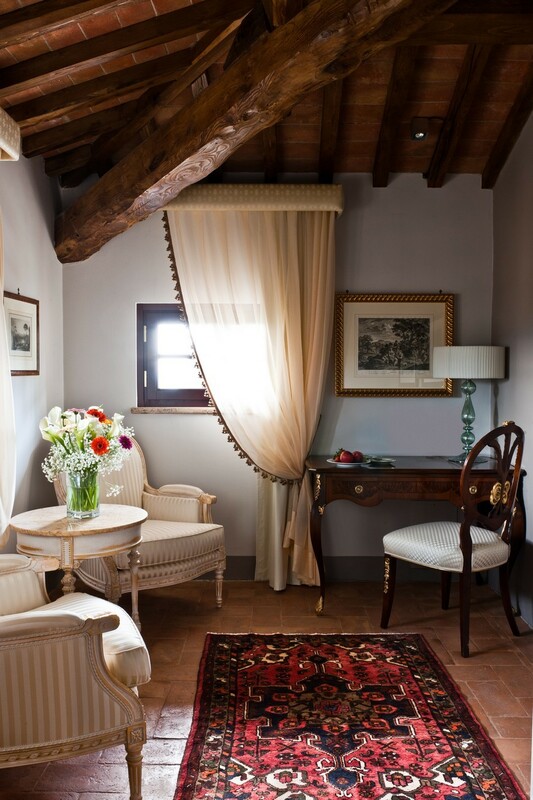 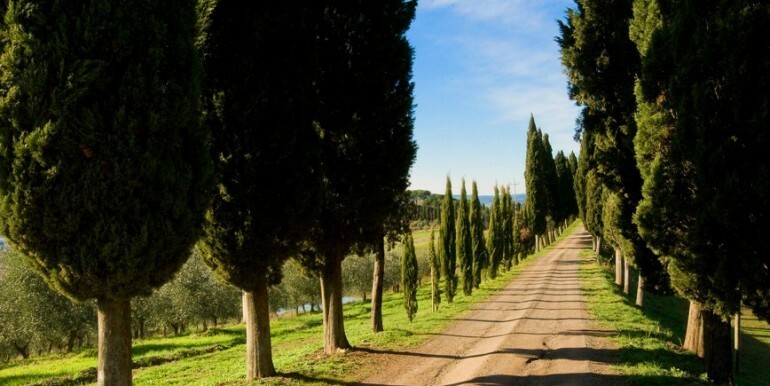 Located in the romantic heart of Tuscany, only a stone’s throw from Montalcino and Val d’Orcia, this boutique hotel is a late Renaissance structure. 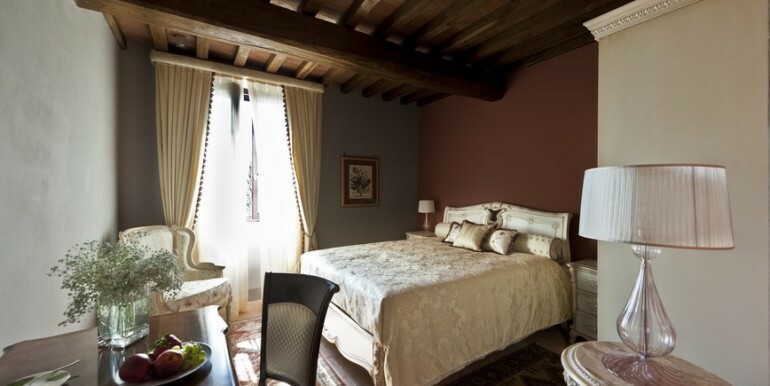 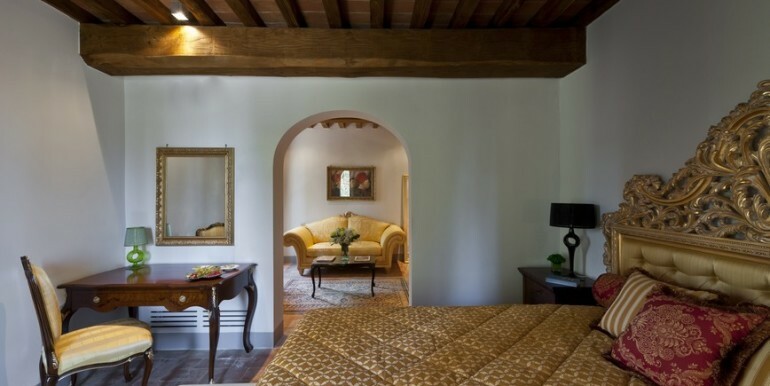 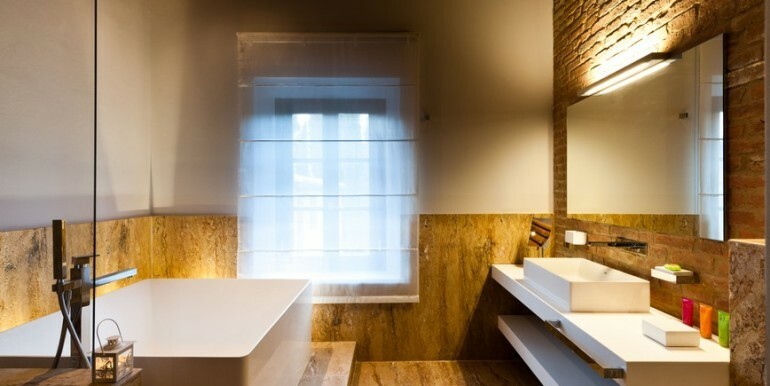 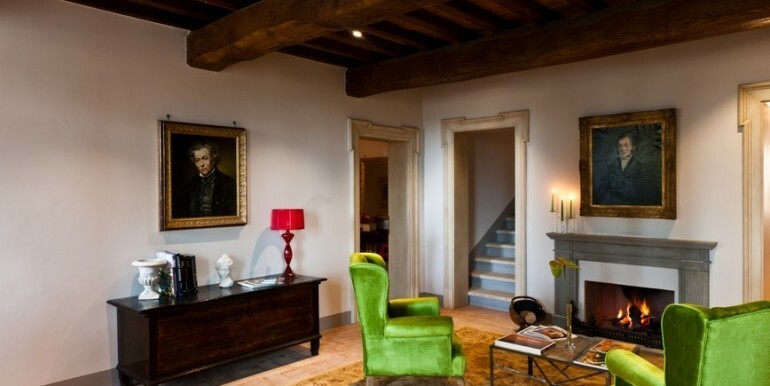 Built of red brick, with original oak beams and roof, and having terracotta floors and a beautiful Italianate garden. 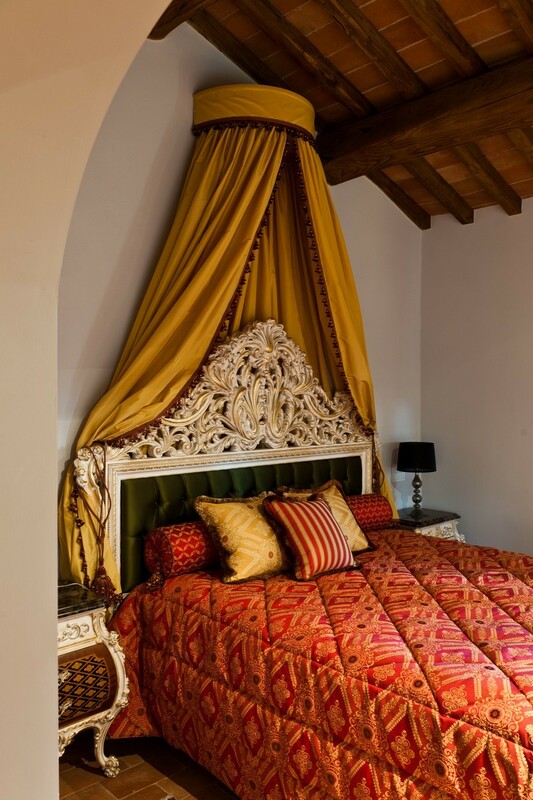 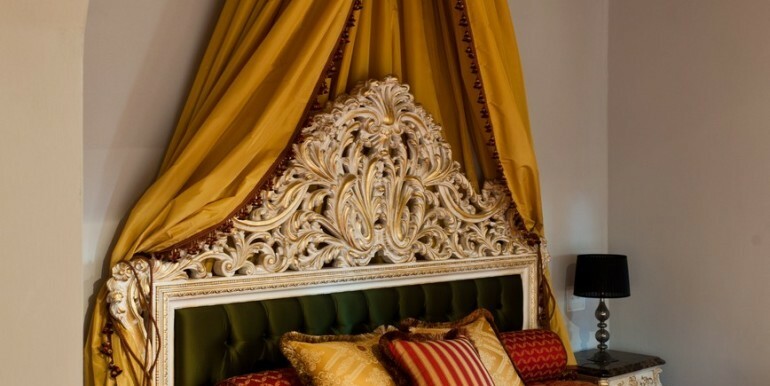 An exclusive establishment with just 10 rooms, each one unique and comes with precious furnishings, prints, paintings and fabrics. 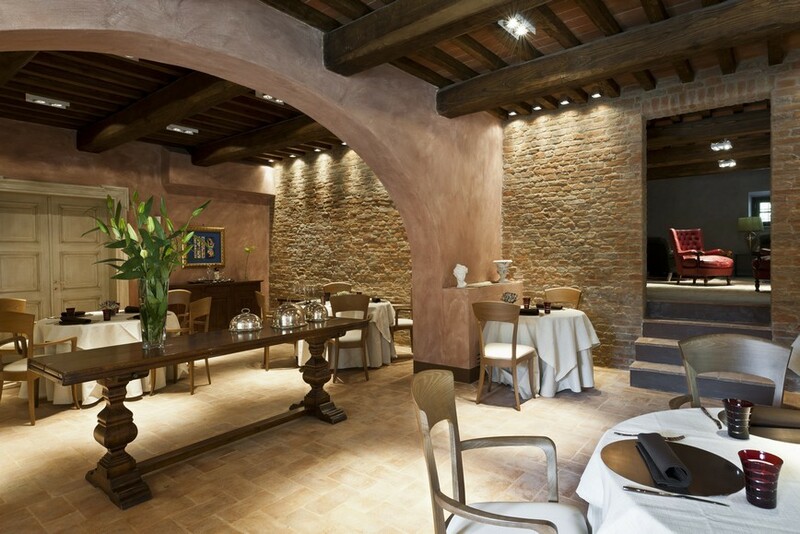 The surface area is of 1200 sqm and it includes suites, common areas and restaurant. 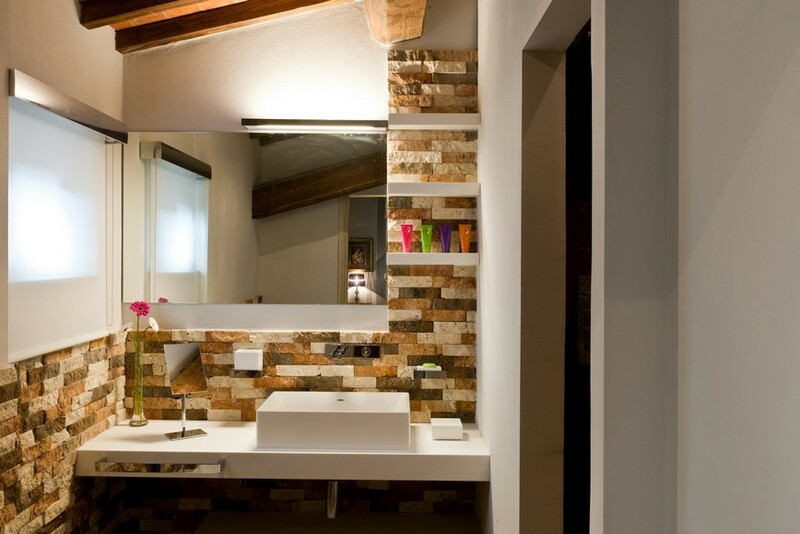 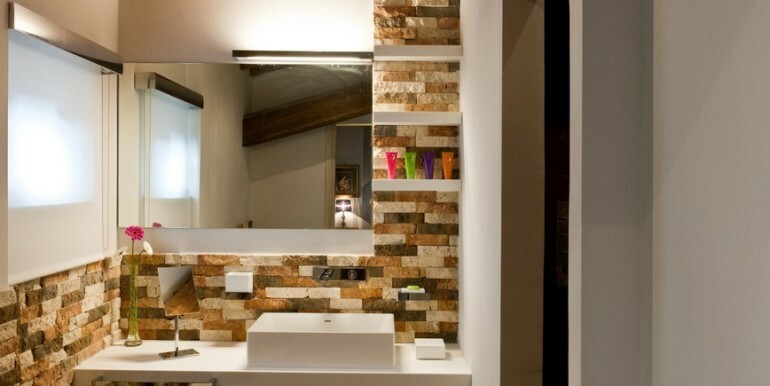 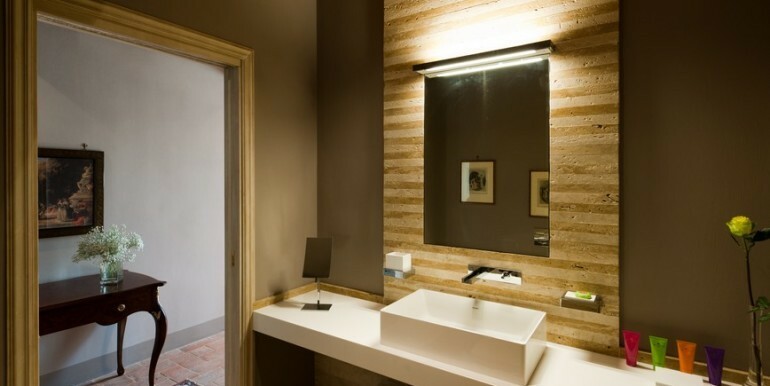 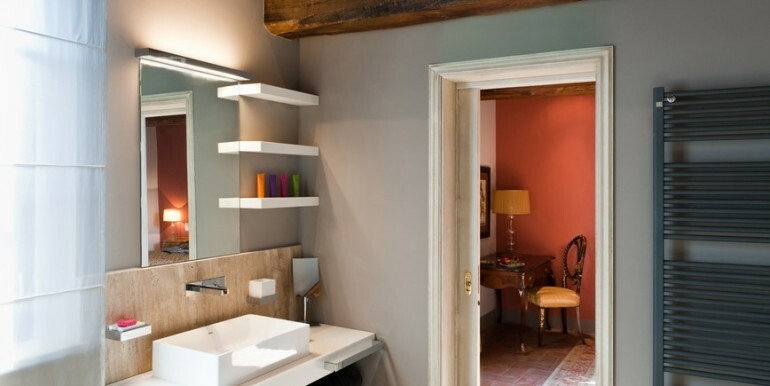 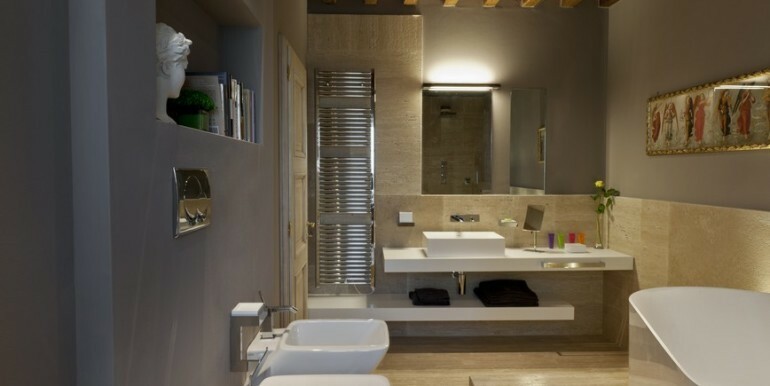 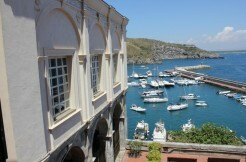 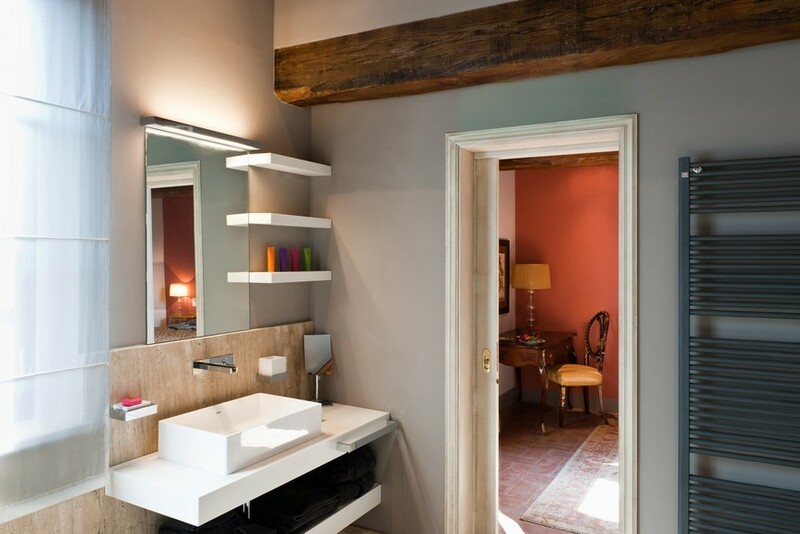 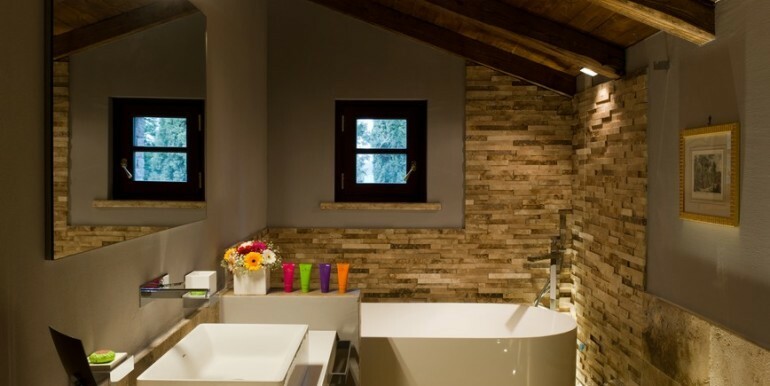 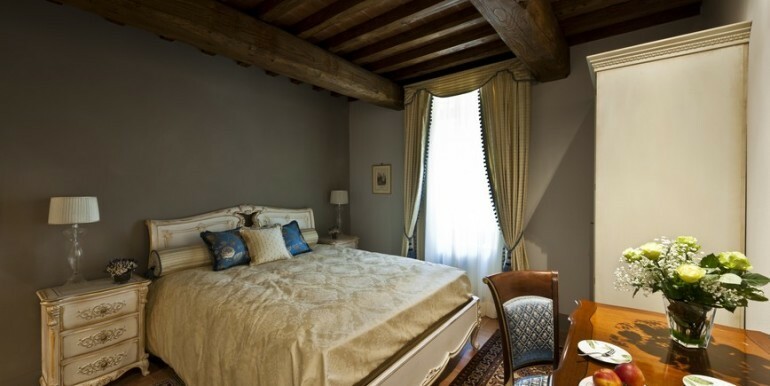 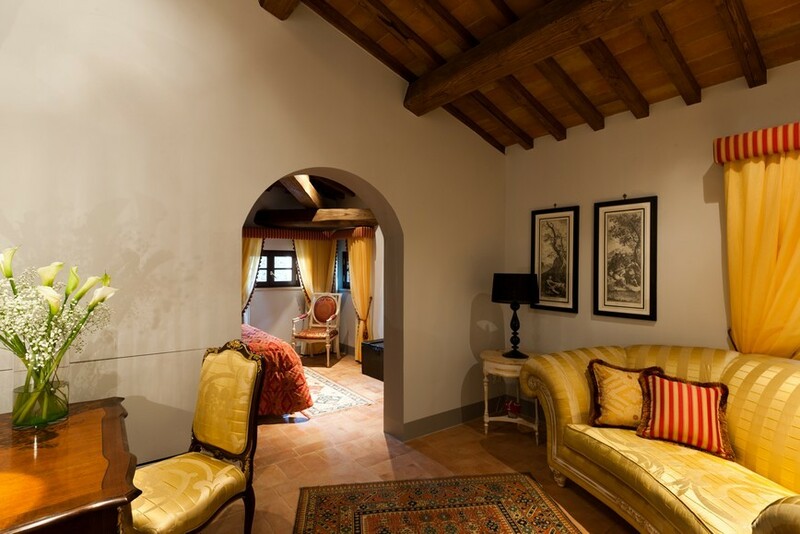 A nice pied-à-terre of 40 sqm for the use of the manager, and a beautiful cellar. 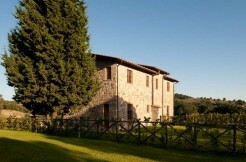 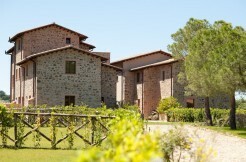 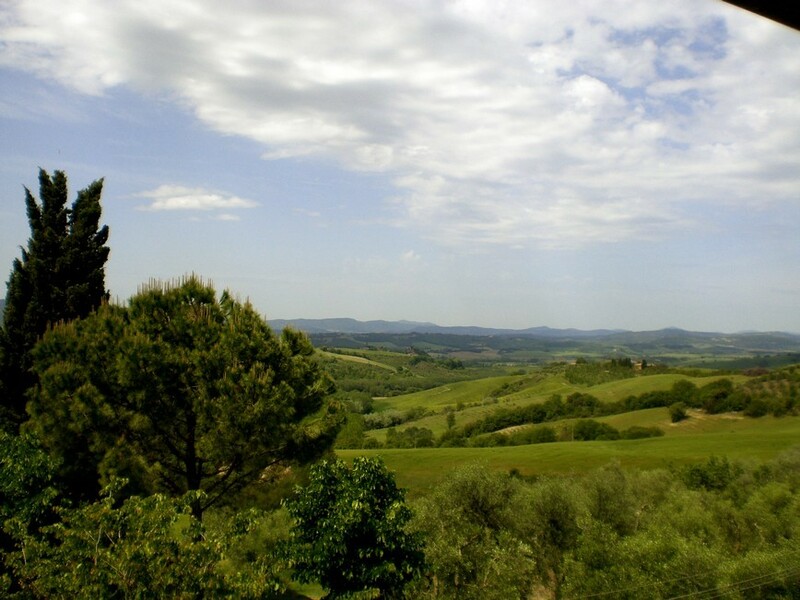 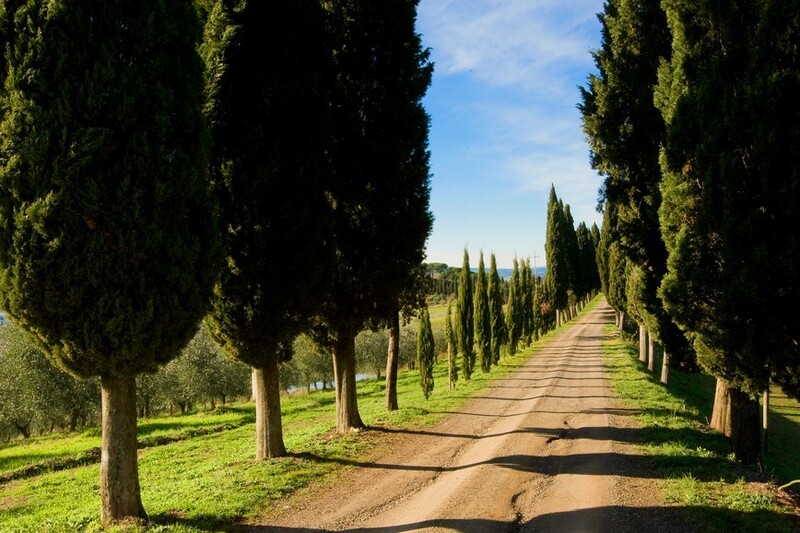 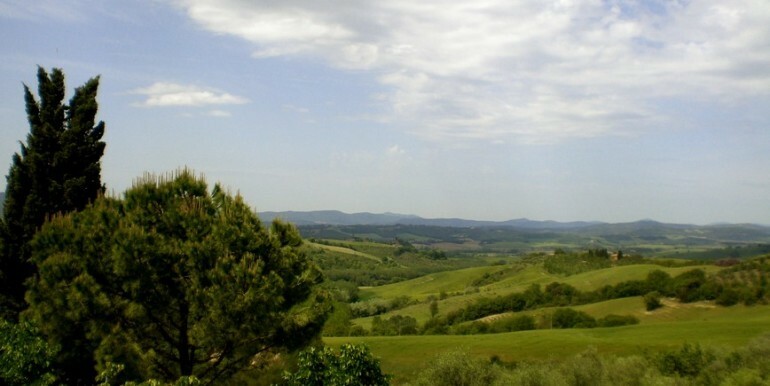 The property is immersed in 3 ha of land with cypresses and fruit trees. 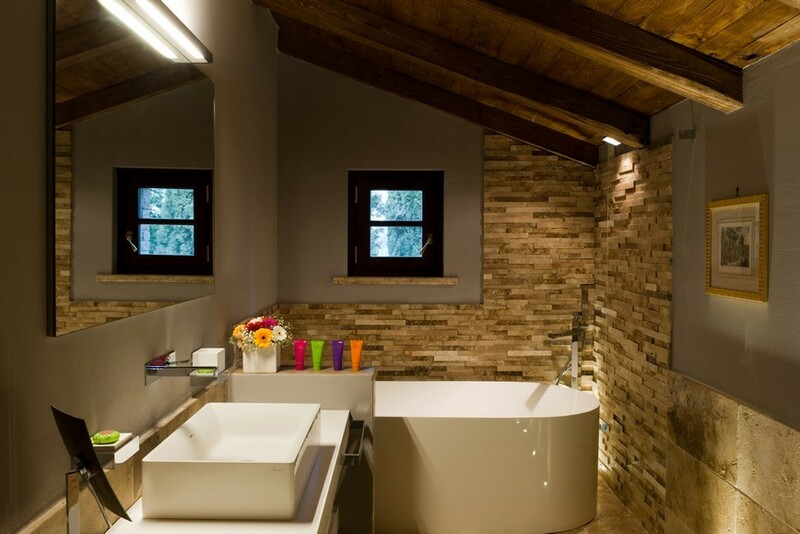 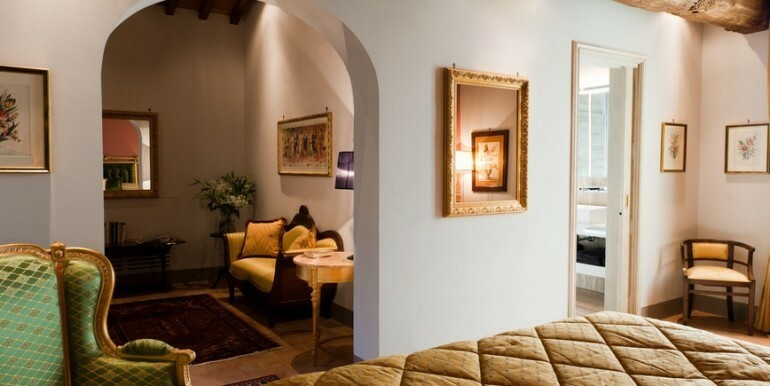 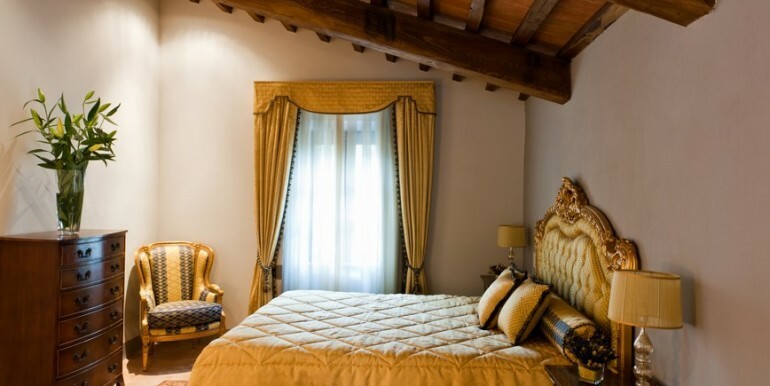 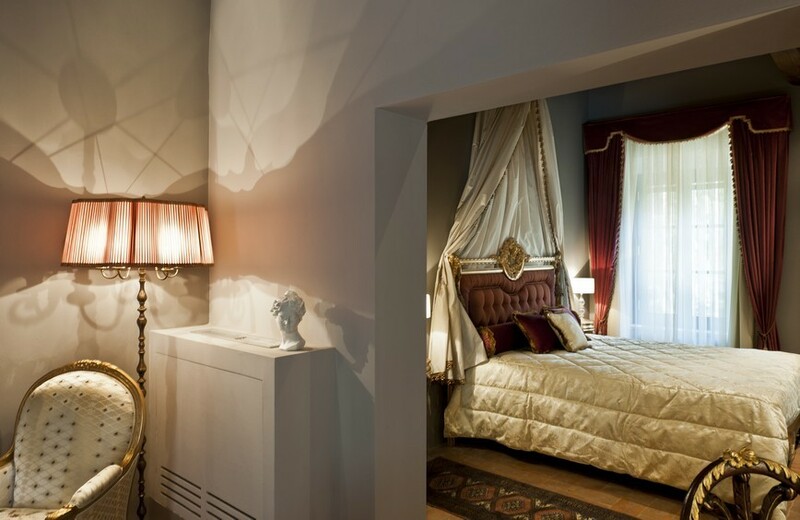 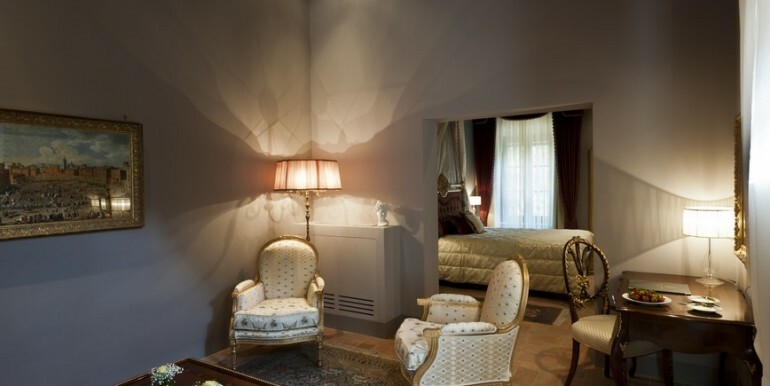 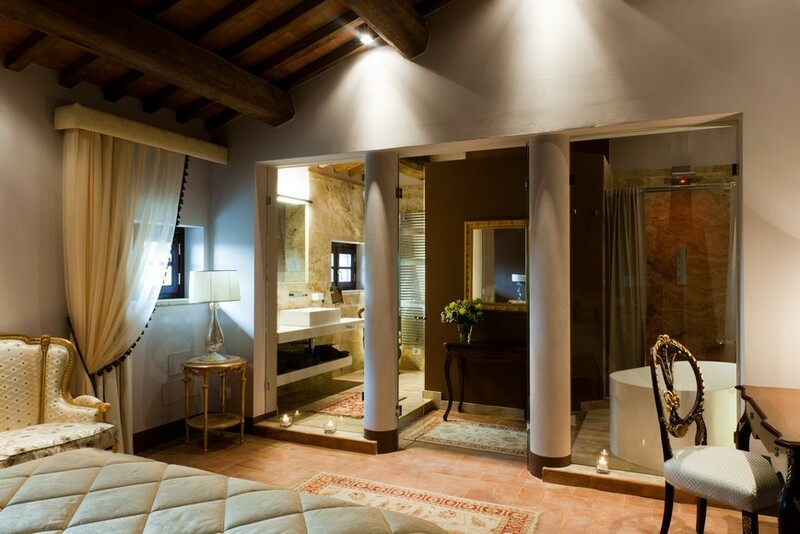 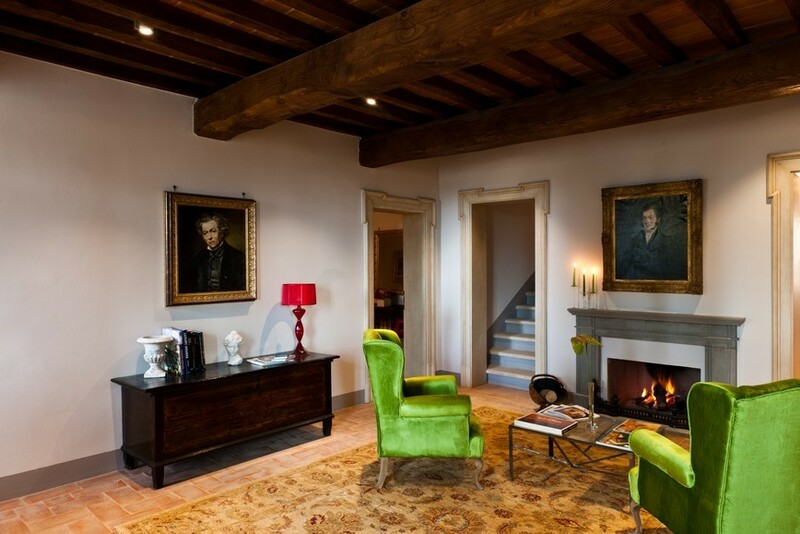 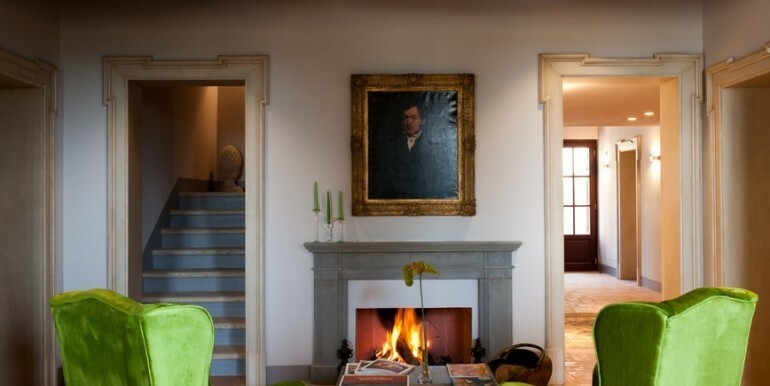 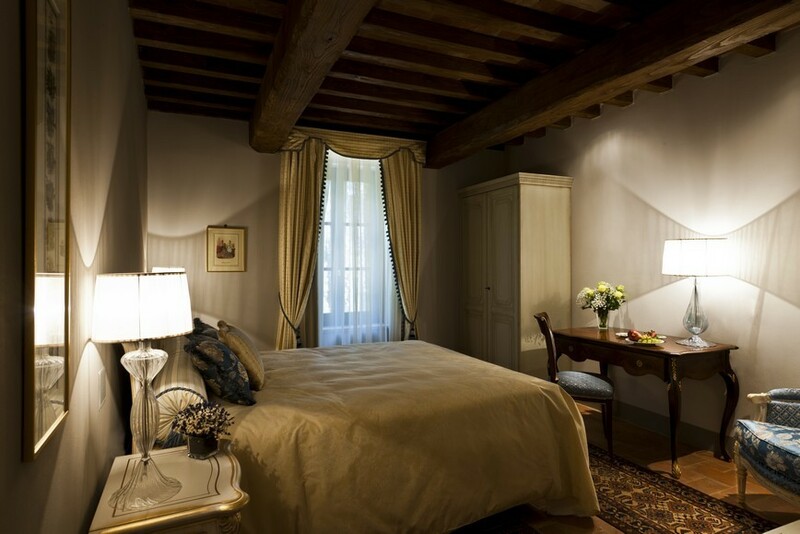 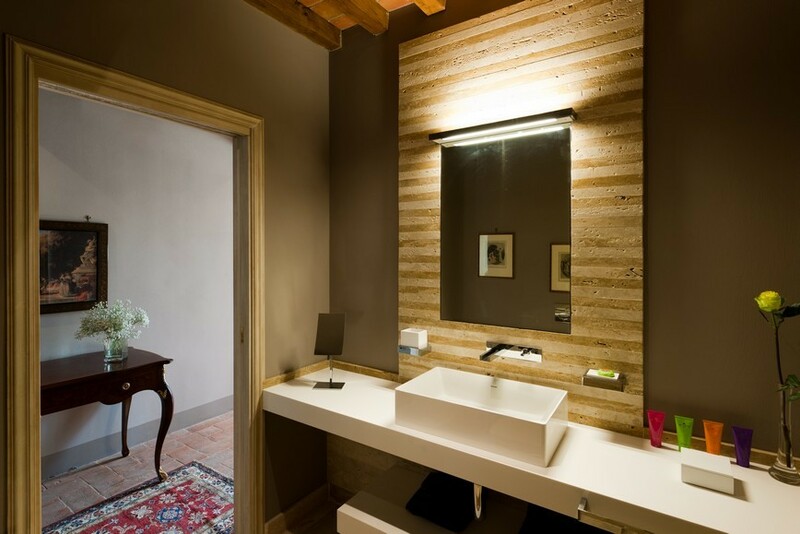 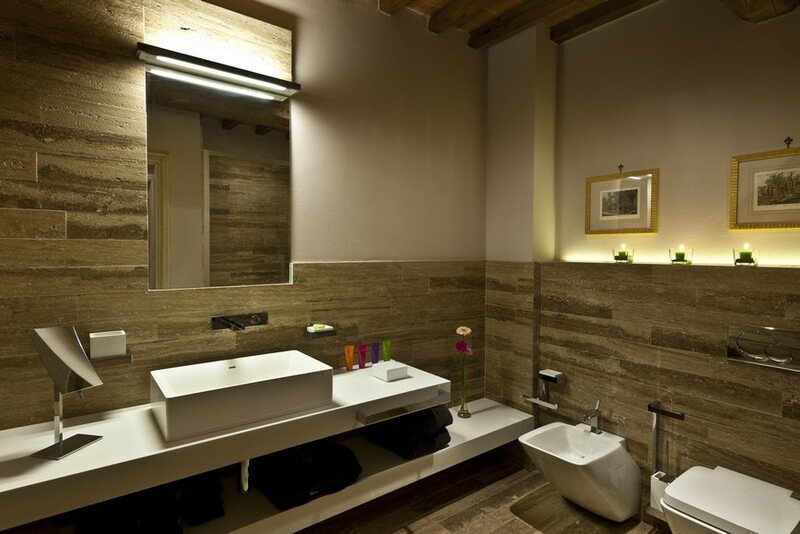 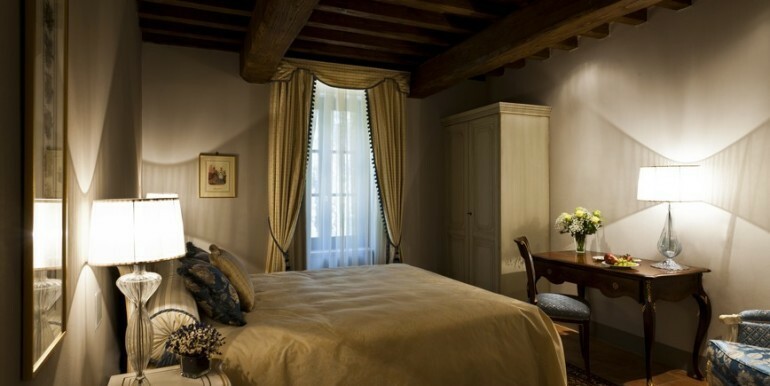 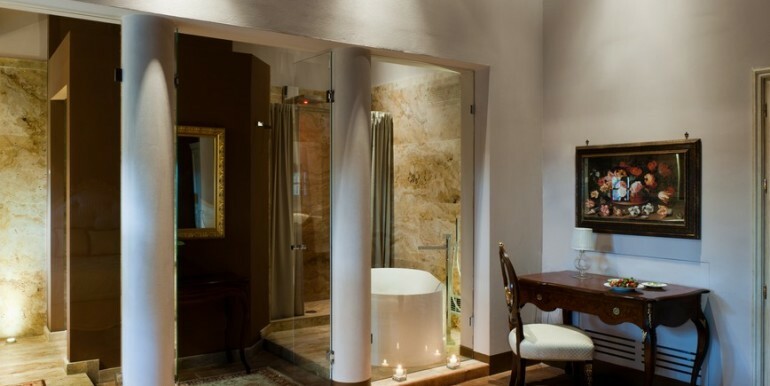 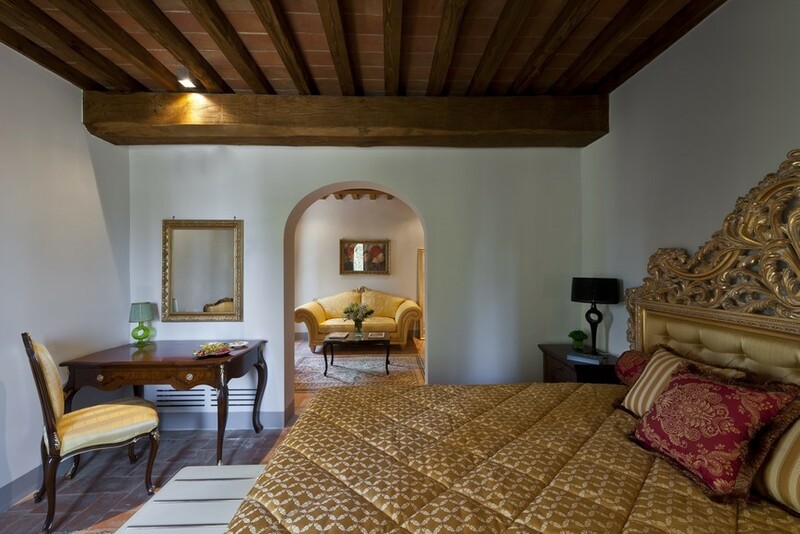 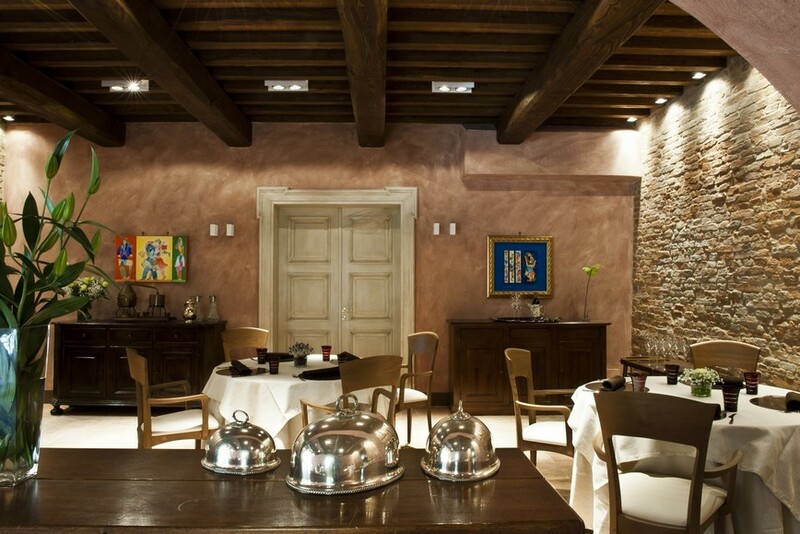 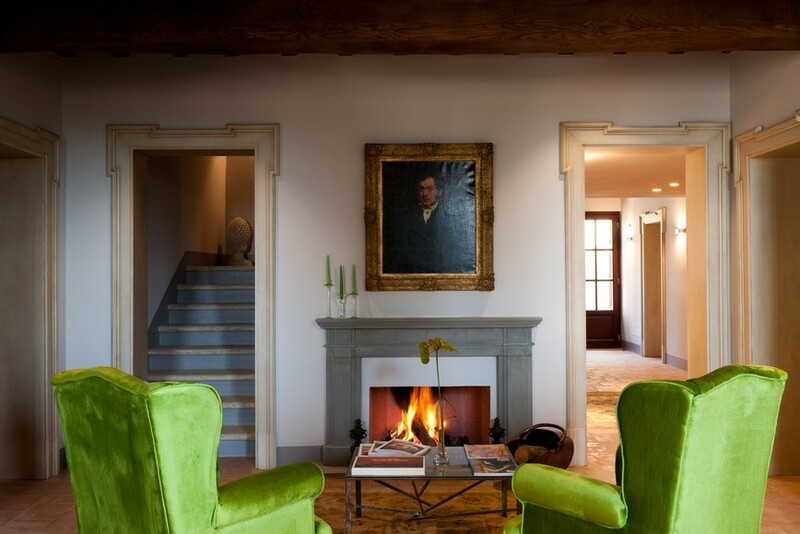 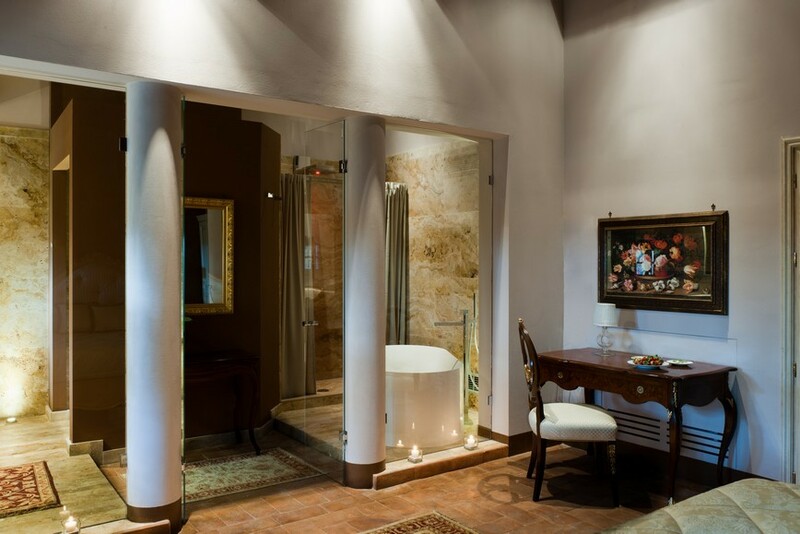 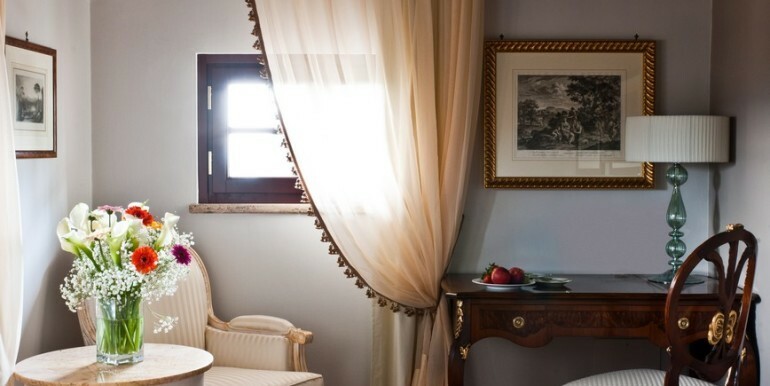 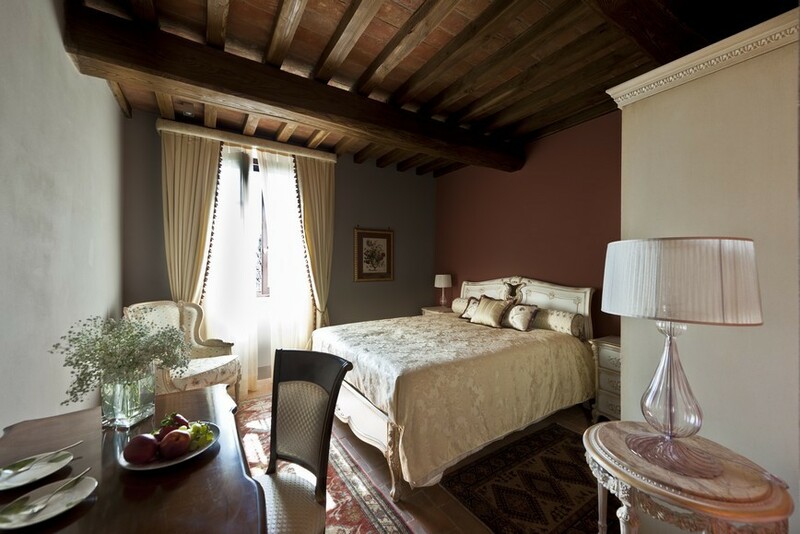 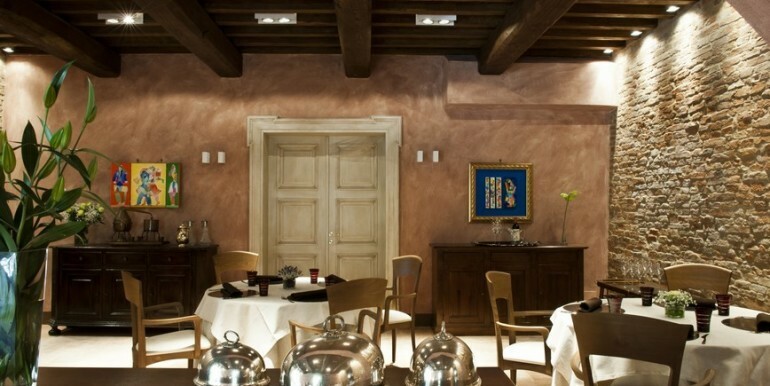 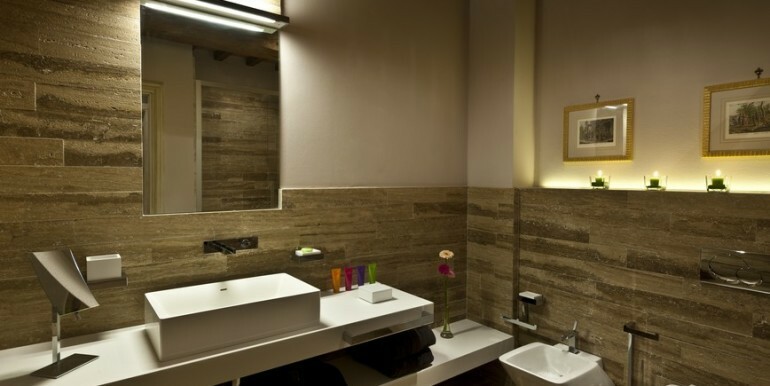 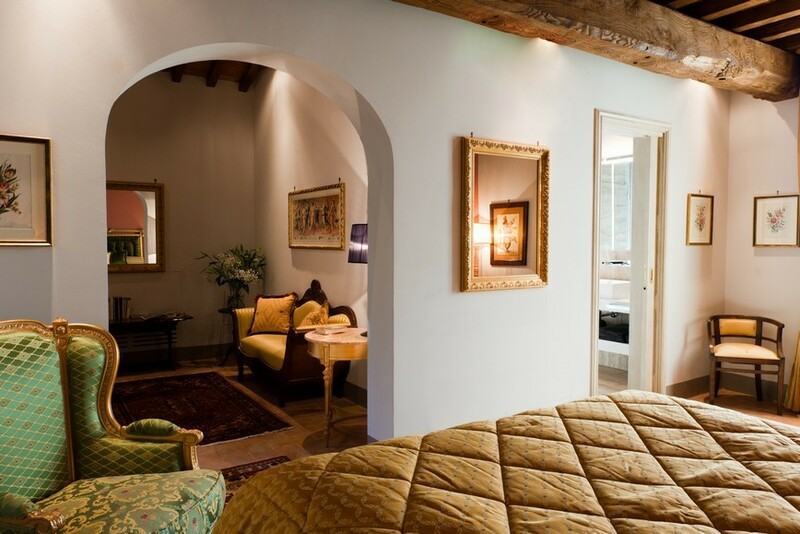 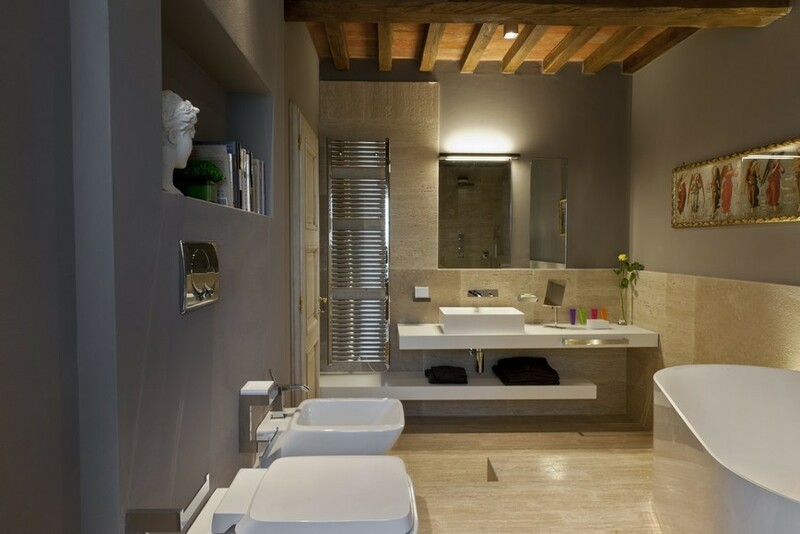 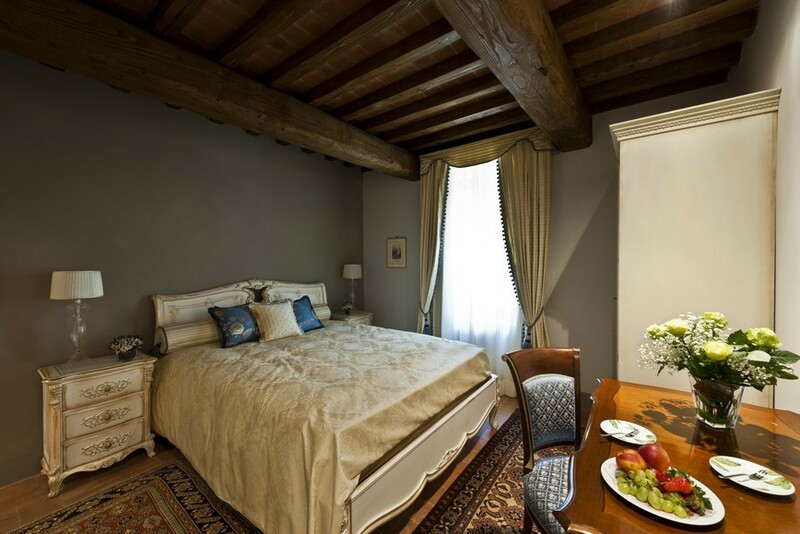 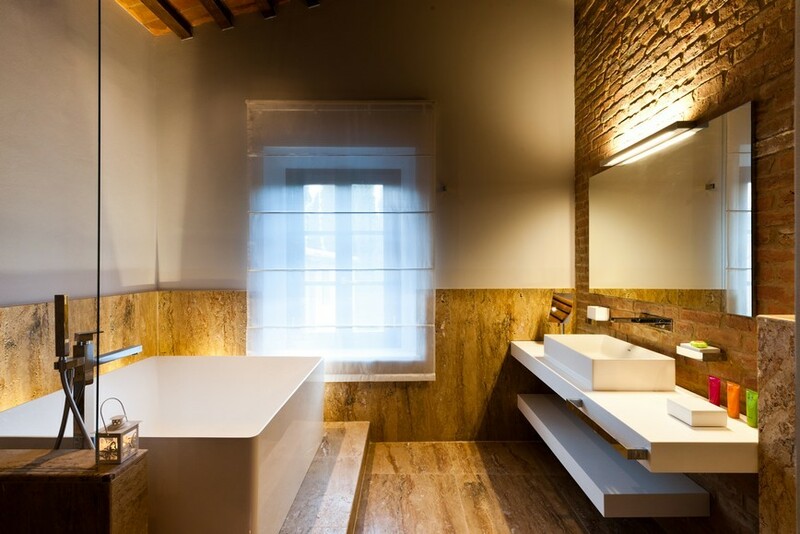 The charm of the property presents the mix of the atmosphere of the history and the modern comfort.